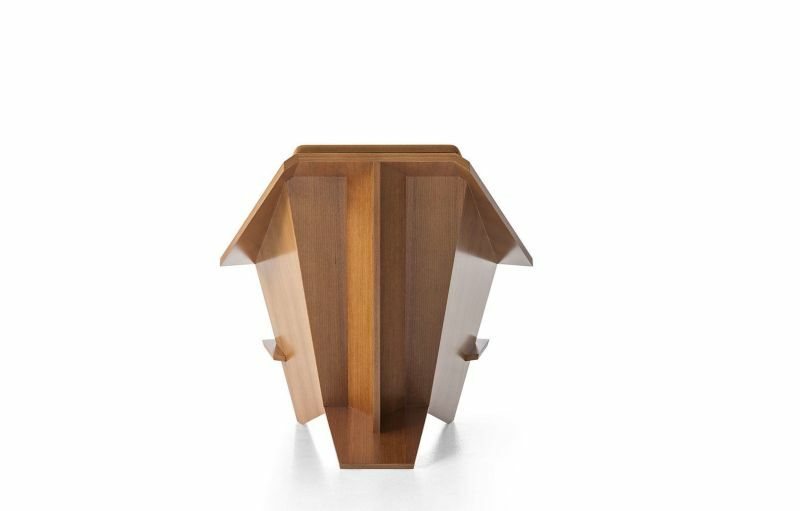 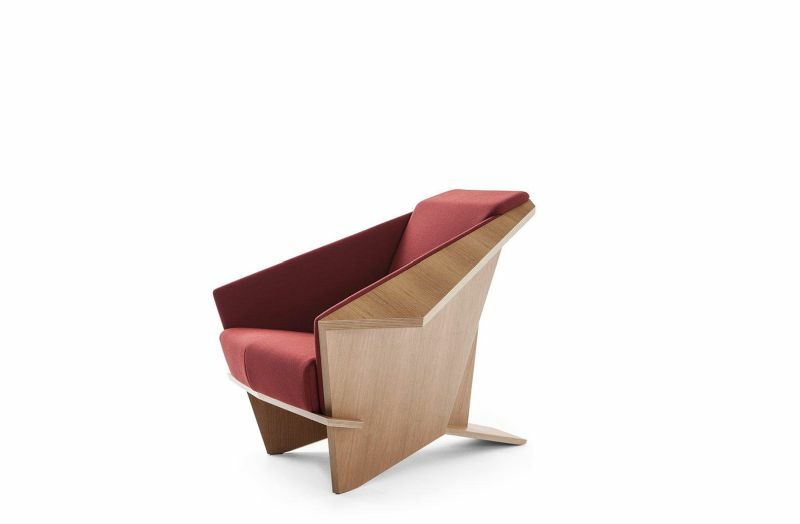 Frank Lloyd Wright is regarded as a revolutionary American architect, who gained popularity with his one-off furniture designs, including the famous origami-inspired Taliesin 1 armchair. 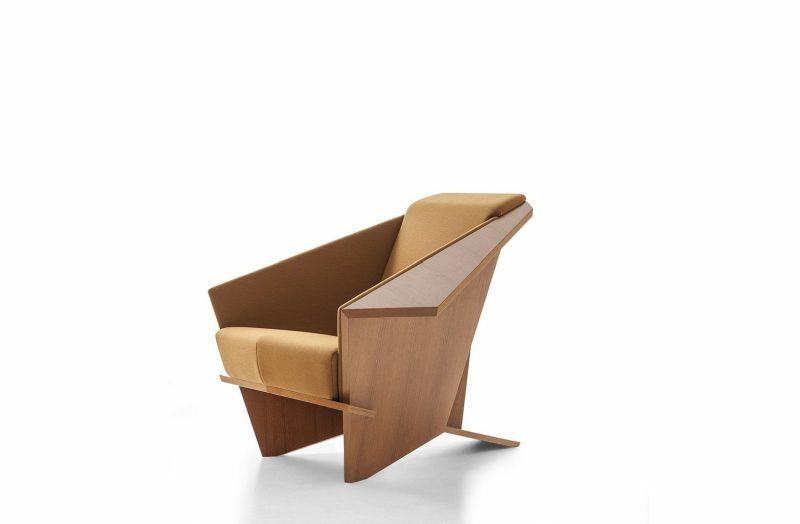 Made from a single piece of folded plywood, he designed it in 1949 for a living room of his Sonoran Desert home and studio in Scottsdale, Arizona. 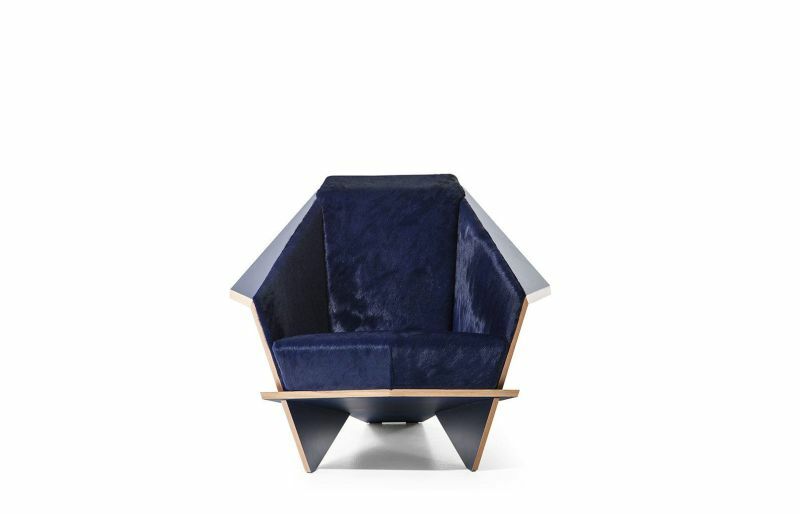 If you think, this armchair is something that interests you, here is your chance to own one. 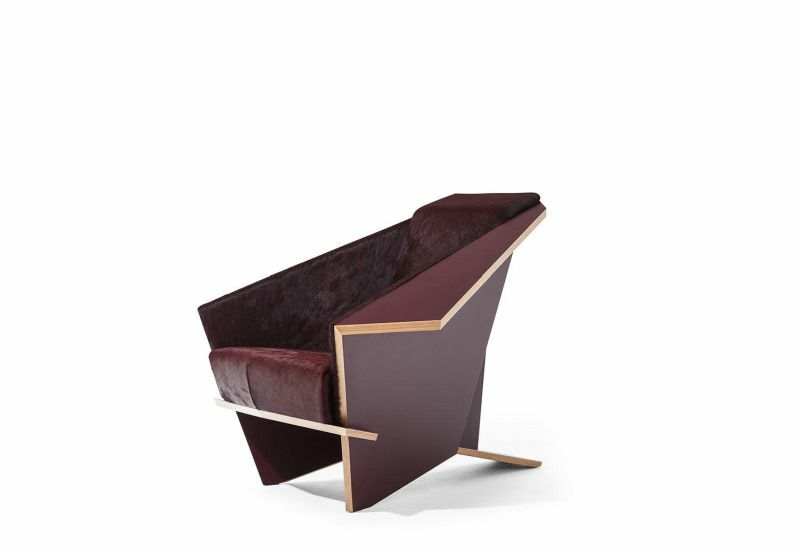 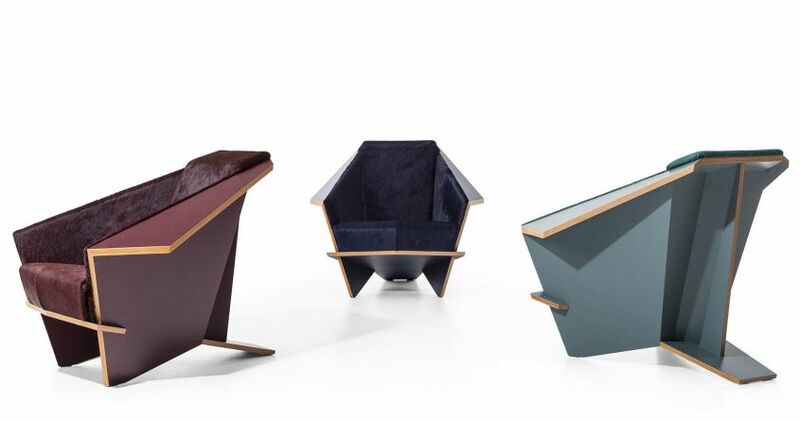 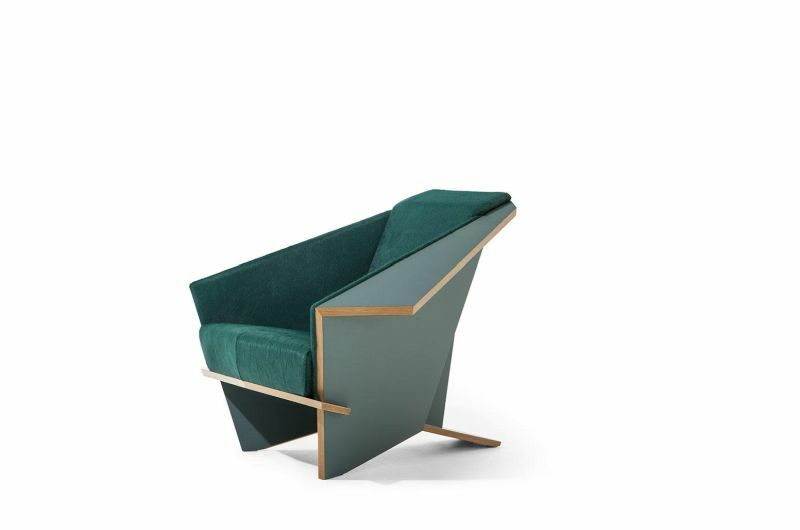 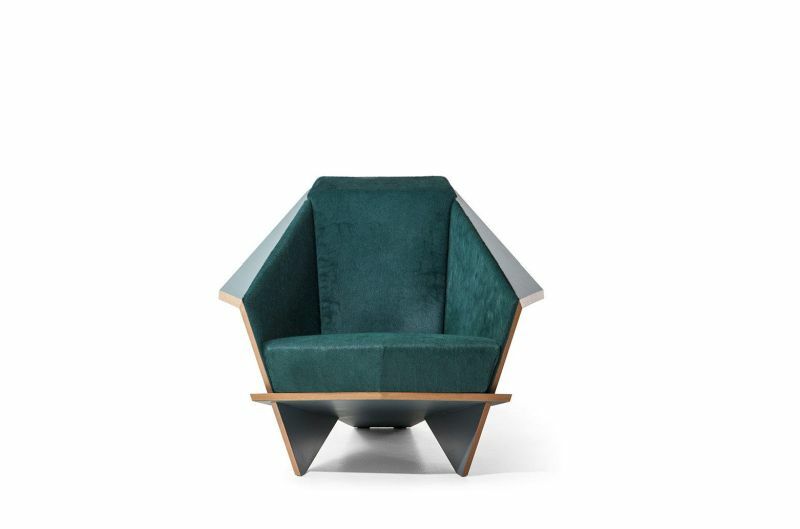 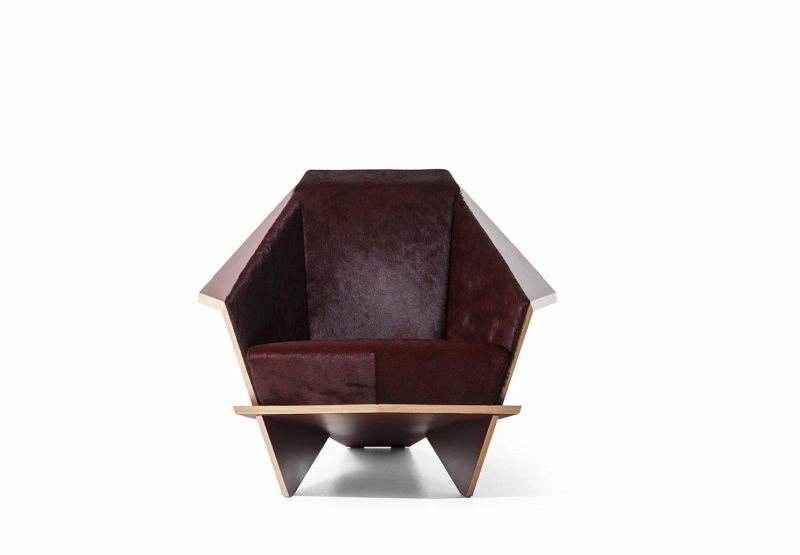 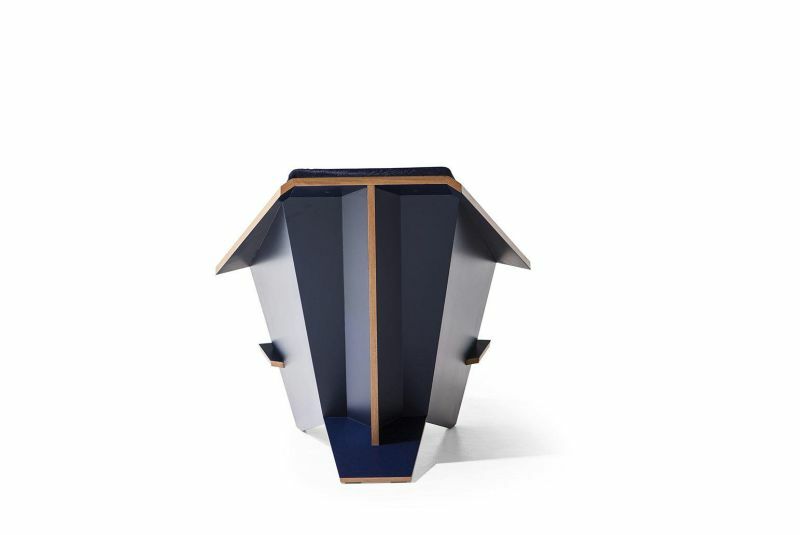 The Italian brand Cassina, in collaboration with the Frank Lloyd Wright Foundation is re-releasing the Taliesin 1 in a limited edition of 450 lacquered beech plywood pieces (150 each in burgundy, petrol green, and blue) — upholstered in matching short hair leather. 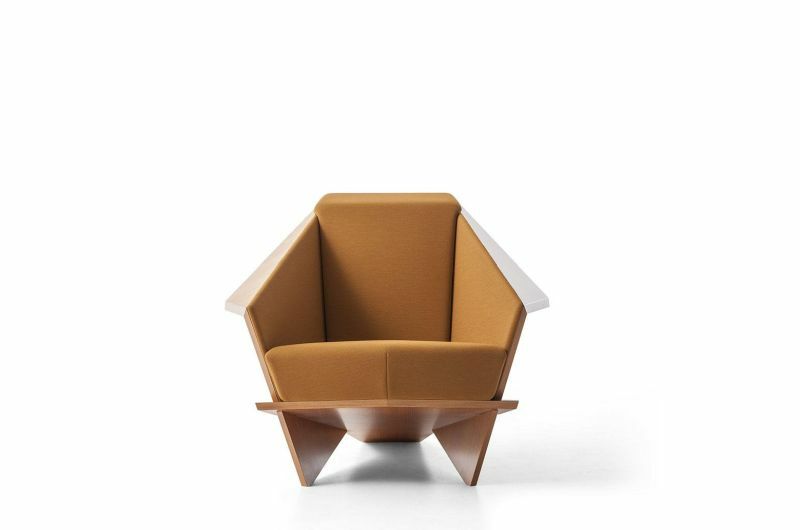 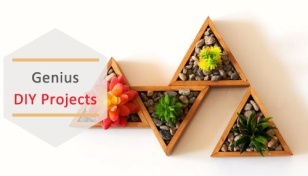 The new version is made by folding and pressing plywood using latest wood-processing technologies. 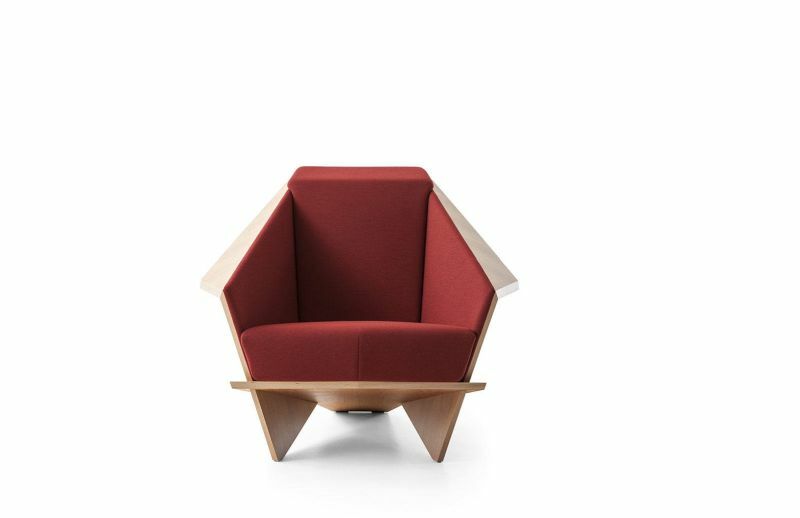 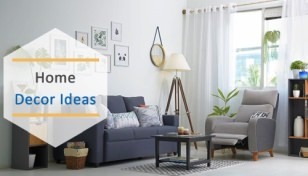 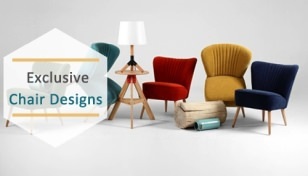 Its angled components and a complex geometrical structure ensure stability, while a more reclined backrest and thicker padding add comfort to the chair design. 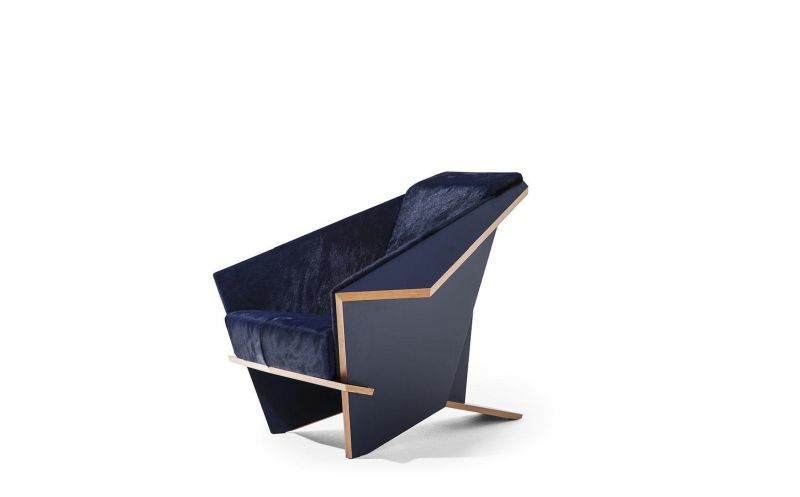 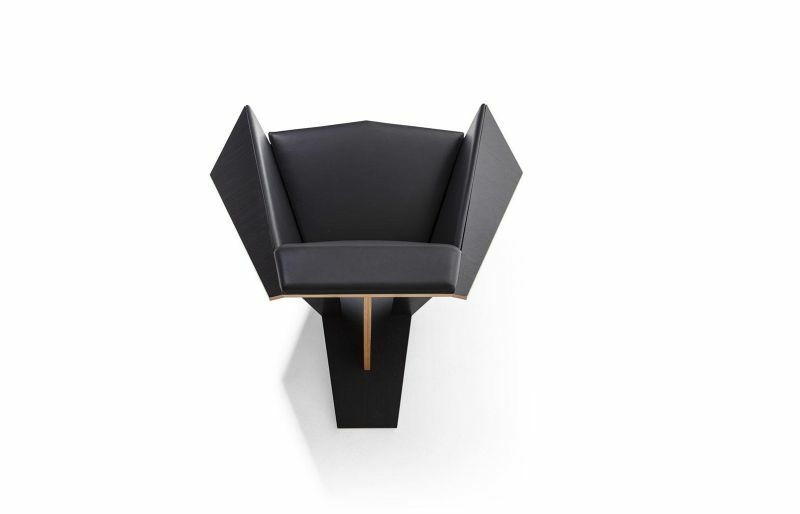 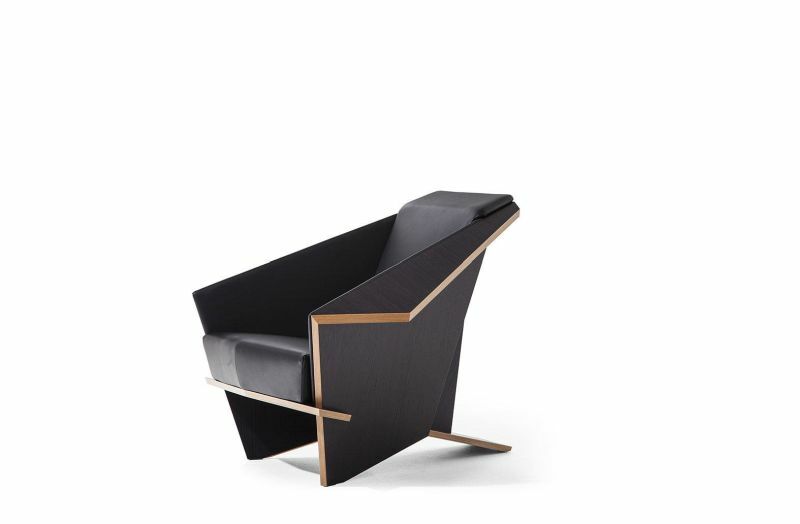 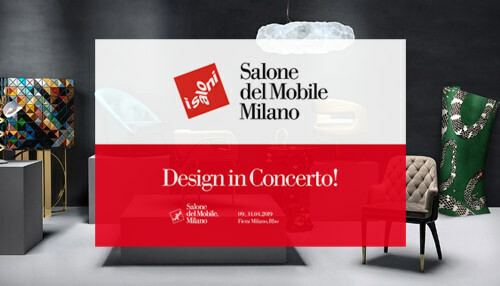 This is for the second time Cassina is reissuing the iconic chair, the first production was in between 1986 and 1990. 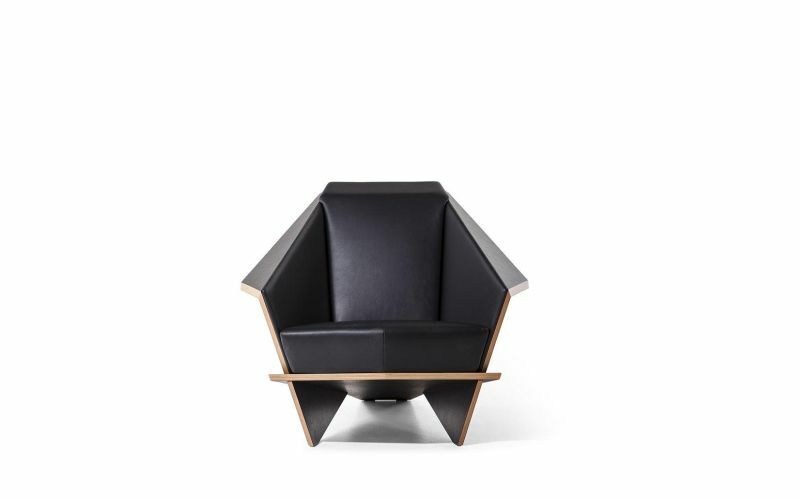 You can purchase the Taliesin 1 armchair for $5,500.